Historic antebellum mansions, Civil War sites, and trendy boutiques and restaurants highlight Charleston’s charming old town. And with a year-round calendar of festivities and entertainment, it’s no wonder Charleston is one of America’s favorite destinations. Here are some of our favorite things to see and what to do in Charleston SC. Plan an afternoon exploring The Battery, its famous South of Broad neighborhood, and White Point Gardens. 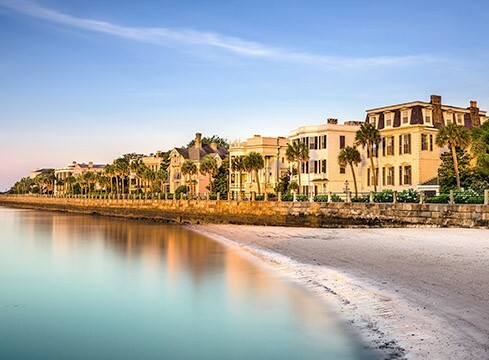 Stroll past charming homes and iconic buildings until reaching the tip of the Charleston peninsula that overlooks Fort Sumter, where the Civil War began. 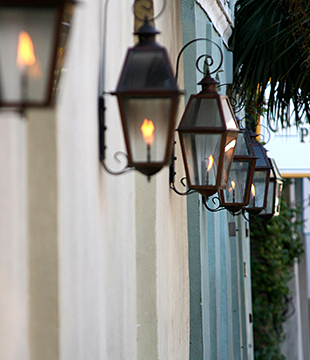 The French Quarter Inn overlooks the historic Charleston City Market, a delightful, several-block-long collection of artisan stalls, antique stands, and culinary (and spice) purveyors. 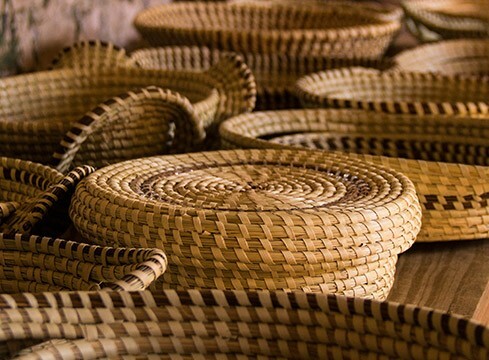 This is also where you’ll find locals weaving the iconic sweetgrass baskets—see if you can resist buying one to take home. Charleston is blessed with golden beaches just minutes of its old town. 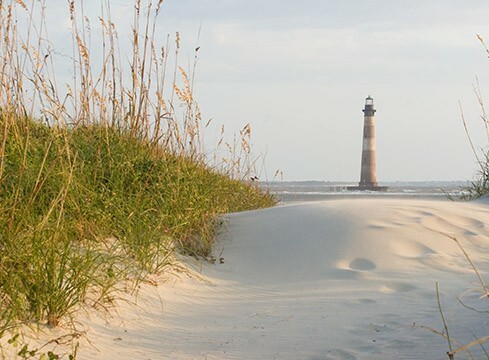 Folly Beach is home to Lowcountry surfing, a maritime forest, and the Morris Island Lighthouse. Sullivan’s Island is one of the most relaxing and family-friendly beaches on South Carolina’s coast. And Isle of Palms is known for its outdoor activities, including beach volleyball. Whether you’re scoping out schools, attending a graduation or visiting your alma mater, the French Quarter Inn is close to many of Charleston’s major colleges. 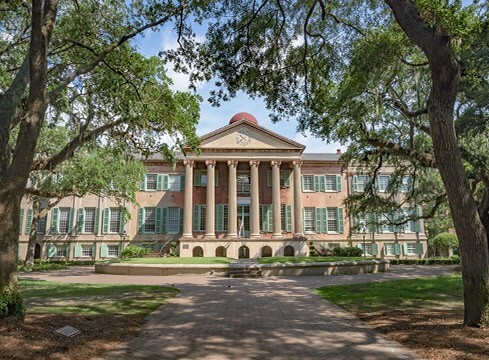 The College of Charleston, The Citadel and the Medical University of South Carolina (MUSC) are all a quick car ride, bicycle or bus stop away. 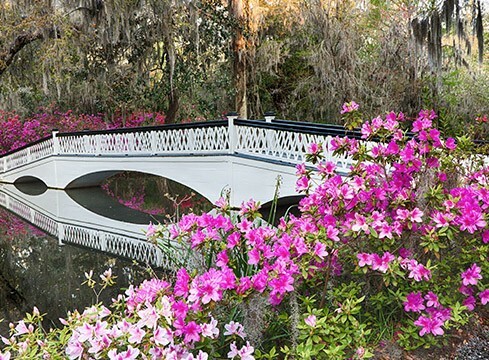 Charleston’s antebellum days live on in a string of gracious plantatons and gardens. 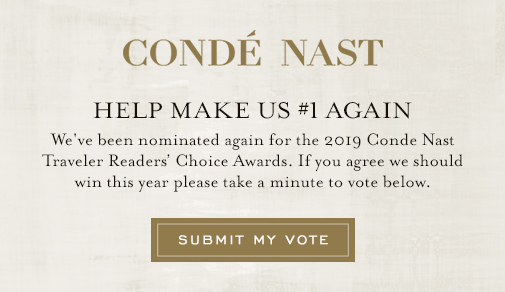 The most beautiful are Middleton Place, which showcases America’s oldest landscaped gardens; Magnolia Plantation & Gardens, founded in 1676 along the Ashley River; and Drayton Hall, with its well-preserved 18th-century home. 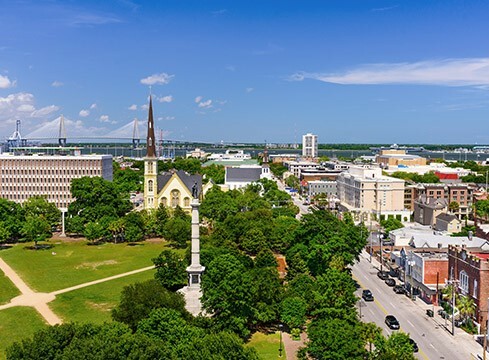 Serving as the main shopping district of Charleston for centuries, King Street is a bustling mecca lined with local boutiques and internationally known brand name stores alike, as well as fine-dining restaurants, cafés, art galleries and more. Explore world treasures in the antique district, south of Market Street or discover the trendy Upper King district just north of Calhoun.